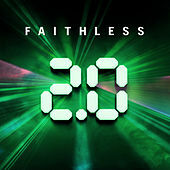 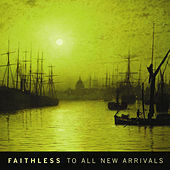 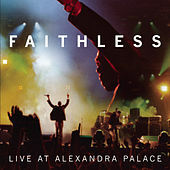 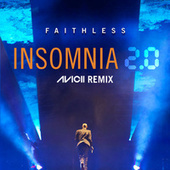 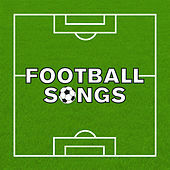 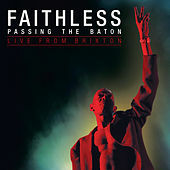 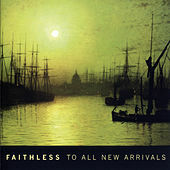 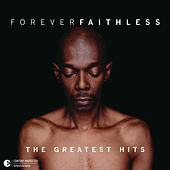 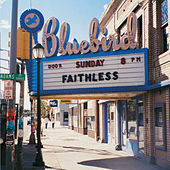 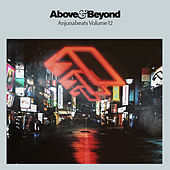 Faithless' signature Progressive House/Trance stylings straddle clubland and the pop-approving mainstream. 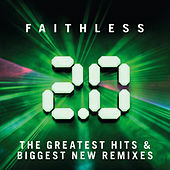 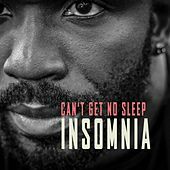 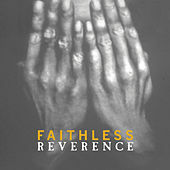 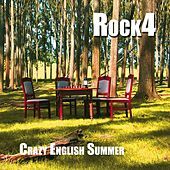 A U.K.-based outfit that started primarily as a union between producers Rollo and Sister Bliss in the early '90s, Faithless later expanded to include two vocalists who helped to earn the group international attention with the singles "Salva Mea," "Insomnia" and "Reverence." 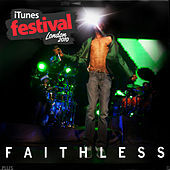 Known for producing melodic tracks filled with lush synthlines, tradition-creating club beats and mind-opening vocals, Faithless take few musical risks to keep their existing fan base entranced.